The sun is out so I went…. 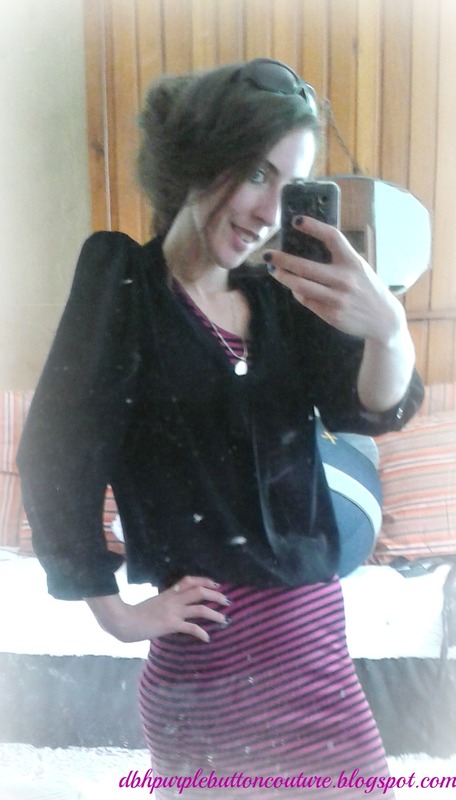 Shopping!!!! Through on this maxi dress I bought 4 years ago in Penneys/Primark for €5. First time wearing it, going through my wardrobe and loving it! It’s from their Young Dimensions range. It’s that time of year again too!!! Summer Sales!!!! Had spotted these Zaxy Shoes a few weeks ago but now seeing the It’s Shoetime sale I just had to get them!!! I did go into town to get some summer shoes anyway! Got these Zaxy Black Flats with a flower on the front, they have super cute polka dot/ flower dot insides too and loads of padding so more comfy than cheaper ballerina dumps!! Down from €42 to €33! They are very small fitting so you might have to go up a size in this style. 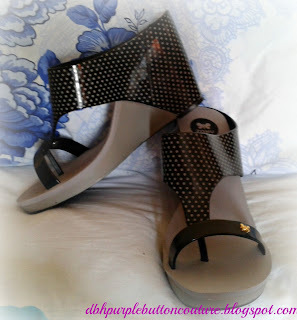 Then I got these cute Zaxy wedge sandals in grey and black polka dot, down from €48 to €38!!! Now I gotta get something to go with them!!! Next week!! They also has a black Jacket with the same embellishment (that’s the safest thing to call it) which was so cute too, I want them!!! 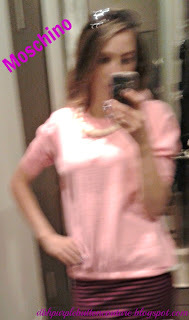 Moschino you are on the WISHLIST!!! Anyone else grab some summer bargains?? ?